Although both men and women point to seasonal flavors like pumpkin, salted caramel and smoke in their most craveable LTOs for fall, the similarities between the sexes stop there. Click ahead to see the five most craveable limited-time chain items from September and October, as ranked by both men and women. Items are listed from fifth to first, as indicated by Technomic’s MenuSurf survey, powered by Ignite. (The canvass of 500 consumers shows which of around 50 LTOs are deemed the most craveable based on the item’s name and description.) Let’s start with the women’s picks. Launched in late September, the Big Daddy Bacon Double features two seasoned beef patties, bacon, Swiss cheese, grilled onions, onion tanglers, pickles and Thousand Island dressing on a sesame seed bun. 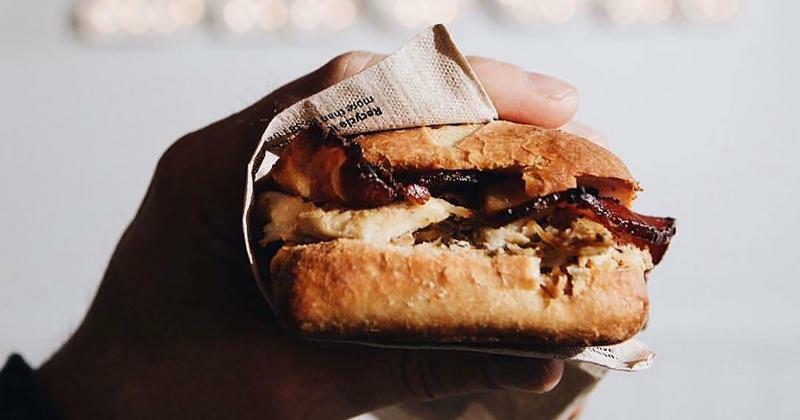 Priced at two for $5, the sandwich also comes with the option of chicken instead of beef; however, only 58.1% of women consider the Big Daddy Bacon Chicken to be craveable. 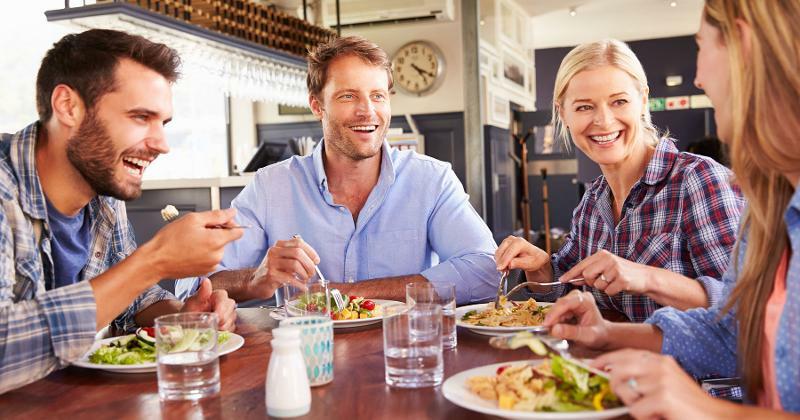 Some 71.4% of women consider Bob Evans’ Veggie Hash to be craveable. 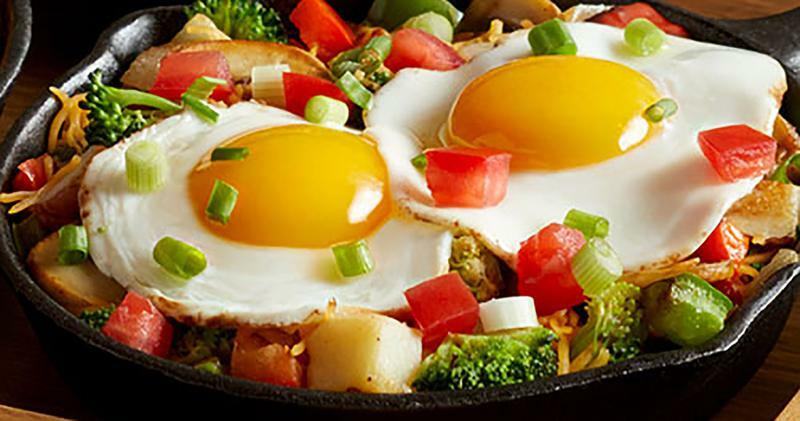 The breakfast dish comes with grilled mushrooms, peppers, onions, broccoli, shredded cheddar and home fries topped with two eggs, diced tomatoes and green onions. Almost three-quarters of women find this seasonal panini, which comes with homestyle chicken and maple mustard on apple brioche, crave-worthy. 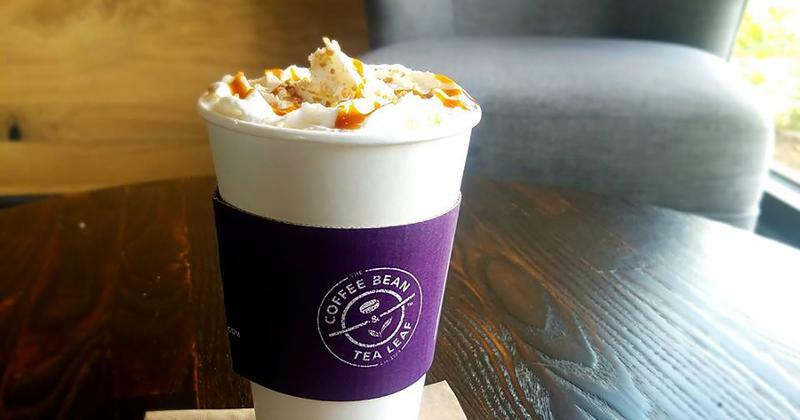 More than three-quarters of female respondents view The Coffee Bean & Tea Leaf’s Salted Caramel Latte as craveable. 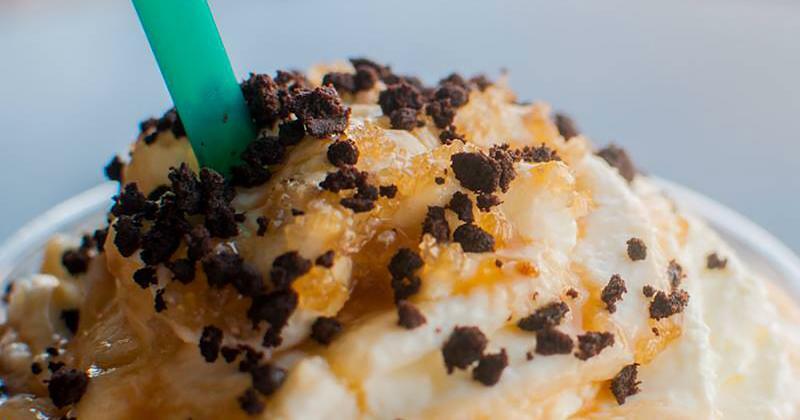 The item, which debuted on the chain’s 2017 fall menu, is garnished with caramel syrup and a salted caramel crunch. The Iced Salted Caramel Latte doesn’t fare as well as the hot version with women, as only 61.5% of them find it crave-worthy. 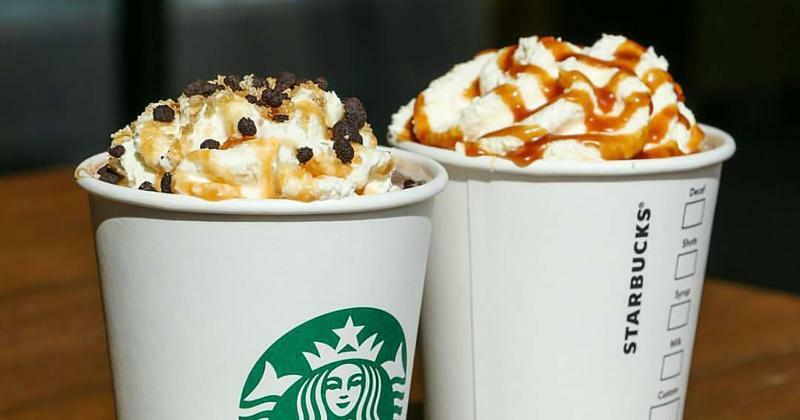 Four-fifths of women consider Starbucks’ Salted Caramel Mocha to be craveable, making it women’s most craveable LTO in October. The seasonal beverage features espresso and steamed milk with mocha sauce, toffee and toasted nut flavors. It’s topped with whipped cream, caramel sauce, turbinado sugar and sea salt. A tall (12-ounce) drink is priced between $4.25 and $4.45. 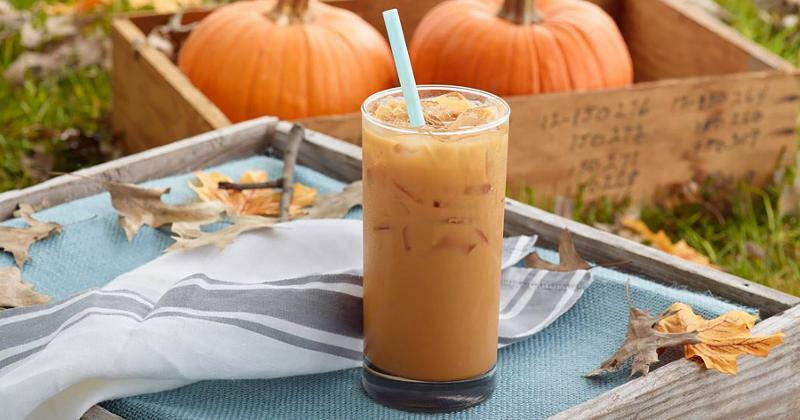 Three-quarters of men find Caribou Coffee’s Iced Pumpkin Chai crave-worthy. The seasonal item features real pumpkin, chai and cold milk. 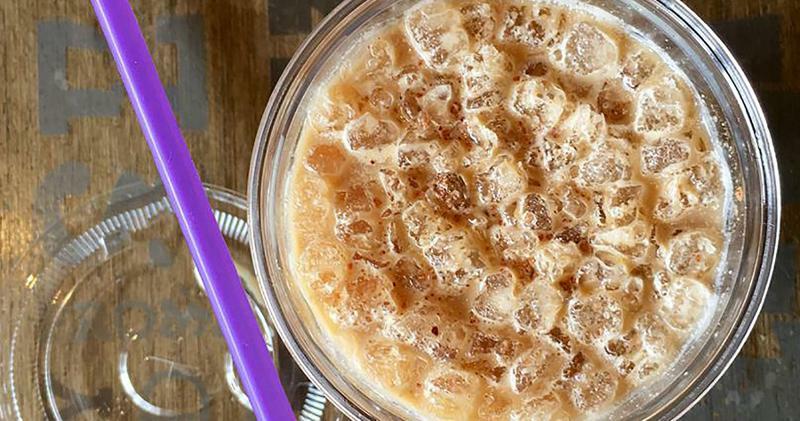 It’s one of three iced coffee drinks on October's most craveable list for men. The second iced coffee drink on this list, the Iced Salted Caramel Latte is found craveable by more than three-quarters of men. It’s got the same ingredients as the hot version on the women’s list, but only 61.9% of men find the hot Salted Caramel Latte to be crave-worthy. 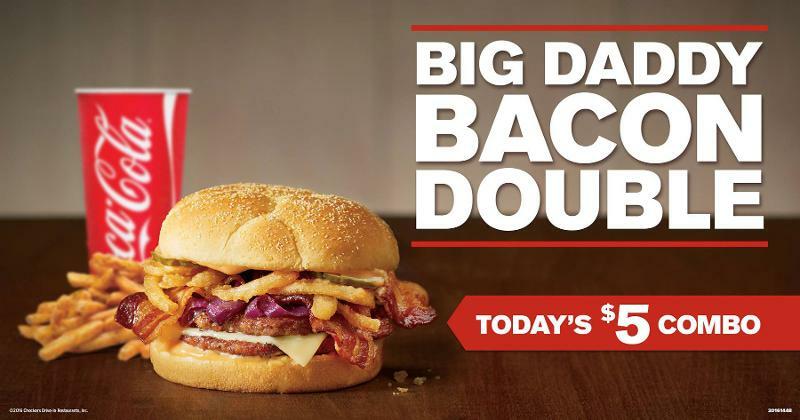 Checkers’ Big Daddy Bacon Double is the sole LTO that made both top five lists. 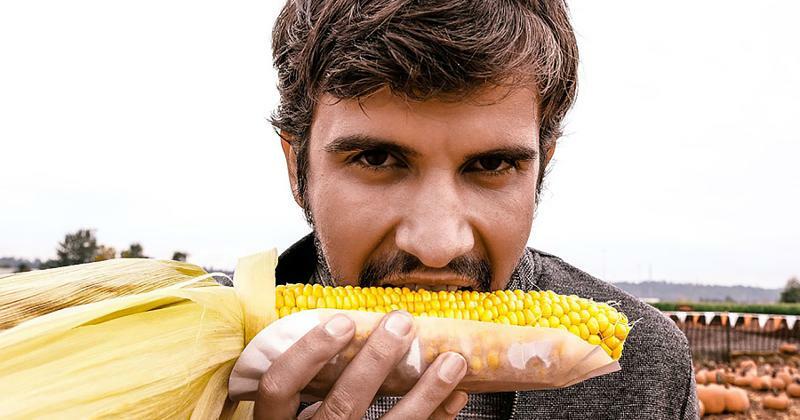 Still, a higher percentage of men than women find it crave-worthy: 76.4% to women’s 70.8%. 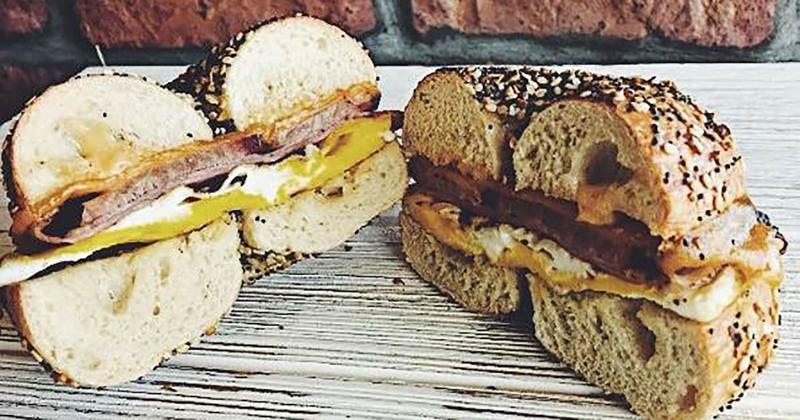 The fast casual’s breakfast sandwich—found crave-worthy by 78% of men—features an egg, sliced brisket, sliced pastrami, cheddar and chipotle aioli on a toasted everything bagel. While Starbucks’ Salted Caramel Mocha (the hot version) ranked No. 1 on the women’s side, the men rank the iced version as their most craveable LTO of October. Almost four-fifths of male respondents consider the iced seasonal coffee beverage to be crave-worthy.